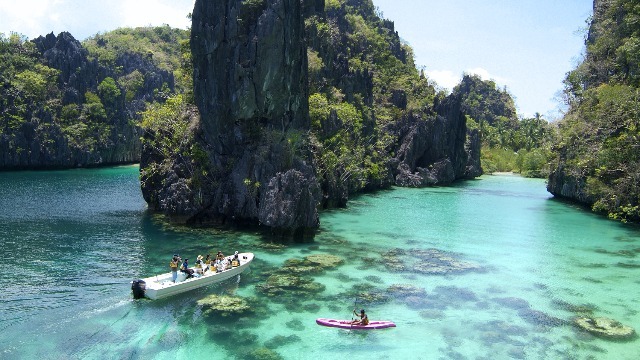 Palawan is not only a paradise for sun worshippers, but for nature lovers as well. Avid photographers will love the picture-perfect seascapes of El Nido and Coron, the limestone formations at the Puerto Princesa Underground River, and the vibrant coral reefs at the Tubbataha Marine Park. Animal lovers can get a taste of Africa at the Calauit Game Preserve & Wildlife National Park, where you can spot giraffes, zebras, and the adorable Calamian deer, while birdwatchers can visit the Rasa Island Wildlife Sanctuary, home to the endemic and critically endangered Philippine cockatoo. With its abundance of cultural sites and natural wonders, Bohol will never run out of things to offer travelers. 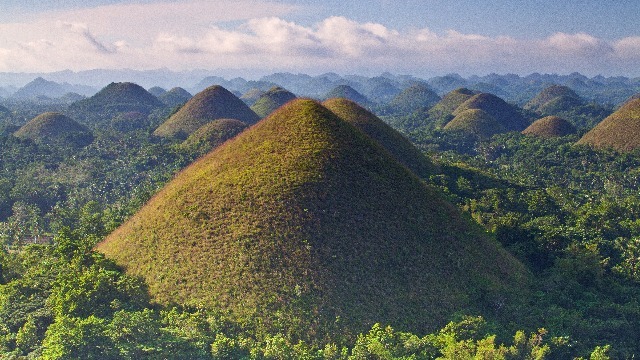 The world-famous Chocolate Hills is an obvious highlight, as well as the excellent diving and sugar-fine white sand beaches of Panglao Island and the cute, round-eyed tarsier at the Philippine Tarsier Sanctuary in Corella. If you’re into architecture, stop by Baclayon Church, the oldest coral stone church and one of the oldest churches in Asia. You can also go further back in time and take the Lamanoc Mystic Island Tour for a glimpse of ancient cave paintings and boat coffins. Their tagline “Malaysia, Truly Asia” says it perfectly: Kuala Lumpur is a melting pot of Asian culture and tradition that can’t be missed. Here, glittering skyscrapers and sprawling malls sit alongside Buddhist temples, graceful mosques, and street markets full of delicious Chinese, Malay, and Indian cuisine. 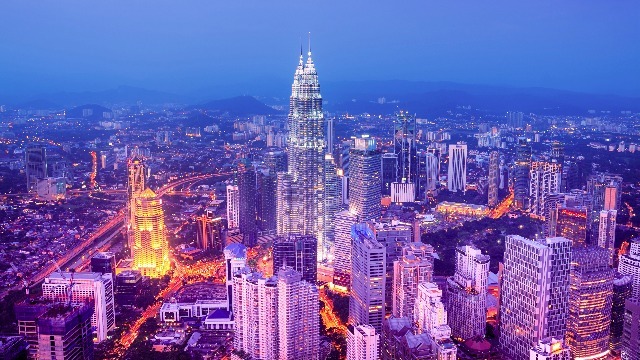 Go to the top of KL’s renowned Petronas Towers, the tallest pair of towers in the world, or the iconic Menara KL for the perfect vantage point from which you can admire the city. Visit Kampong Bahru for a glimpse of traditional Malay life, check out Masjid Jamek to see Mughal-style architecture, and soak in the colonial charm of Merdaka Square. Better yet, join a walking tour to explore the different aspects of the city and snap away! 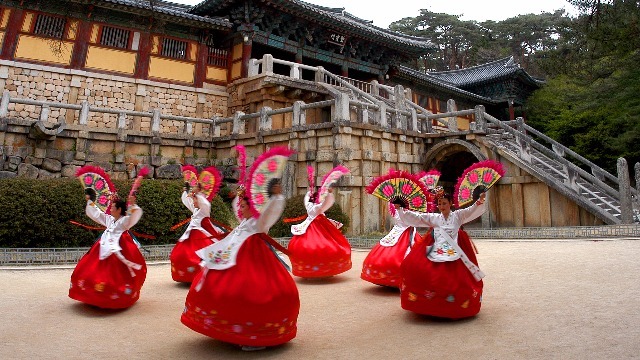 While many of us have been swept away by the Hallyu wave, there’s also plenty of charm to be found in Korea’s past. In ultra-modern Seoul alone are four palaces, the grandest of which is the World Heritage-listed Changdeokgung. You can also watch the changing of the guard ceremonies at the main entrance of Gyeongbokgung while imagining the scores of government officials, scholars, eunuchs and concubines who must have once lived within the grand palace compound. If you'd rather train your lens at a unique event, don't miss the Boryeong Mud Festival, which happens every July in Daechon Beach. Enjoy the therapeutic benefits of mud by going down the super-slide, taking a dip in the mud pool, and entering the mud rain tunnel, but leave some energy for the crazy parties that happen later in the evening! 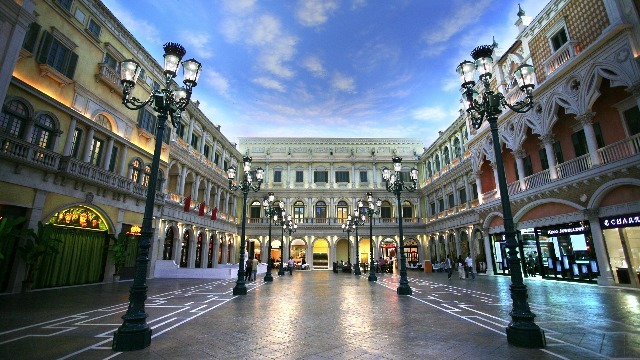 Macau, the Las Vegas of the East, mixes up glitz and glamour with a multi-cultural atmosphere that dazzles. It’s a dynamic blend of East and West, combining the best of the Portuguese and Chinese cultures. For a taste of Europe, visit Coloane Village, where pastel Portuguese-style houses line the streets leading to Macau's beaches, or check out the majestic ruins of St. Paul’s Cathedral. 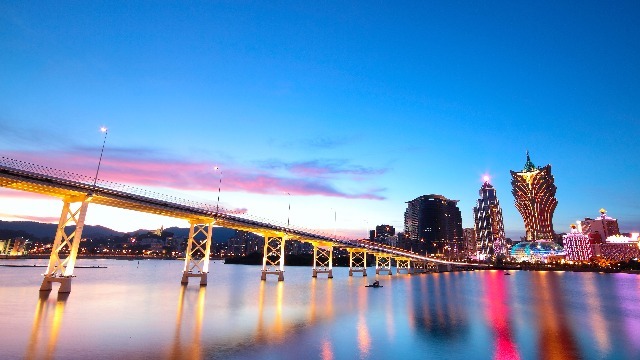 You can also head to Macau Fisherman’s Wharf, a sprawling harborfront complex built in the style of different world seaports such as Cape Town, Amsterdam and Venice. If you’re not yet convinced of Macau’s picture-worthiness, the AirAsia Travel Photographer 2016 webisodes will definitely change your mind! Hosted by Mellow 94.7's DJ Tracy Abad, the series features the journey of six aspiring photographers as they showcase their photo-taking skills in their quest to show the heart and soul of beautiful Macau. Learn more about the AirAsia Travel Photographers by visiting their website, and catch the rest of webisodes by following them on Facebook. Who knows, you might learn a thing or two about travel photography too!